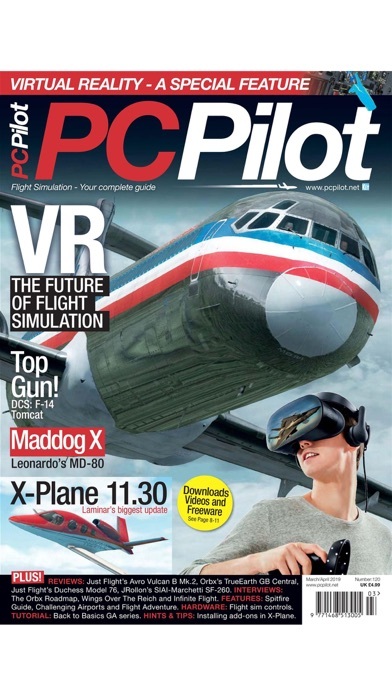 Published bi-monthly, PC Pilot magazine is the biggest-selling flight simulation magazine in the world. From the most detailed instrument-only simulator to fast-paced combat sims and everything in between, it’s your one-stop shop for Flight Simulation! 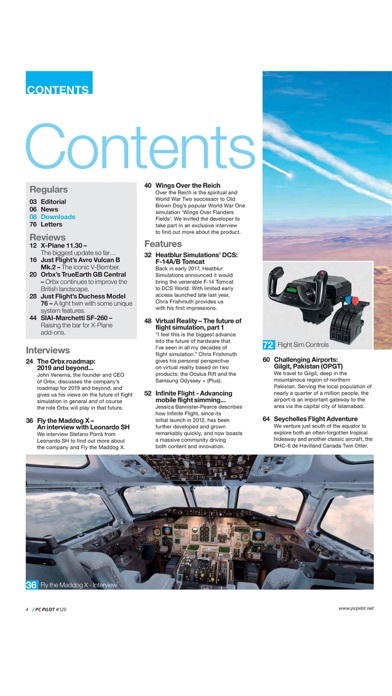 Each issue features reviews of the latest simulation software, new stand-alone programmes, add-on aircraft, plus scenery and utility software for Microsoft’s Flight Simulator series and other commercial simulations. Each issue* also includes free access to the download content, supplied with the print edition. 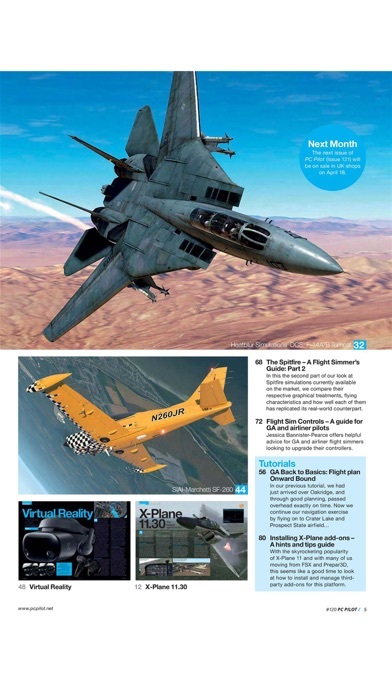 • Product Reviews: Reviews of the latest simulation software – who will achieve the coveted PC Pilot Platinum award? *Available from Issue 85 / May -June 2013 onwards. Published by Key Publishing Ltd. The entire contents of this title is © copyright. All rights reserved. This is a FREE App download including a FREE sample issue. The current issue, back issues and future issues can be purchased within the app. Prices subject to change. UK £3.99. U.S. $3.99. Europe €4.49. Aus $5.99. Bi-Monthly subscriptions UK £2.99. U.S. $2.99. Europe €3.49. Aus $4.49. 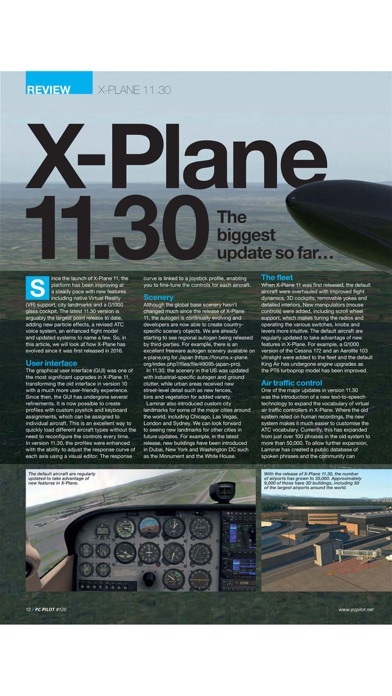 (1 issue). 6 months UK £9.99. U.S. $9.99. Europe €10.99. Aus $14.99. (3 issues). 12 months UK £17.99. U.S. $17.99. Europe €19.99. Aus $27.99. (6 issues). Bundles of single issues can also be bought within the application. To use purchased credits, simply click on the issue price and select ‘use credit’. This allows you to purchase back issues at reduced prices. 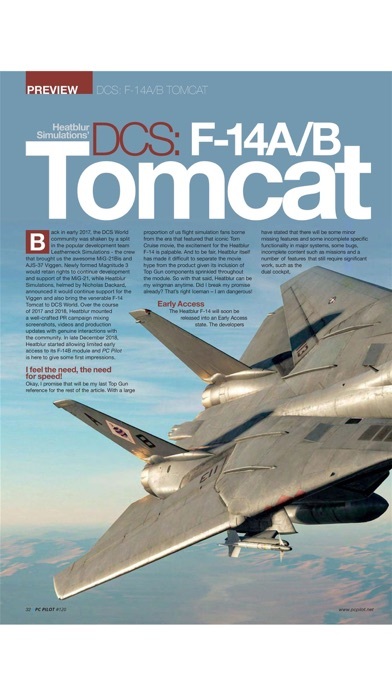 Help and frequently asked questions can be accessed in-app and on Pocketmags.